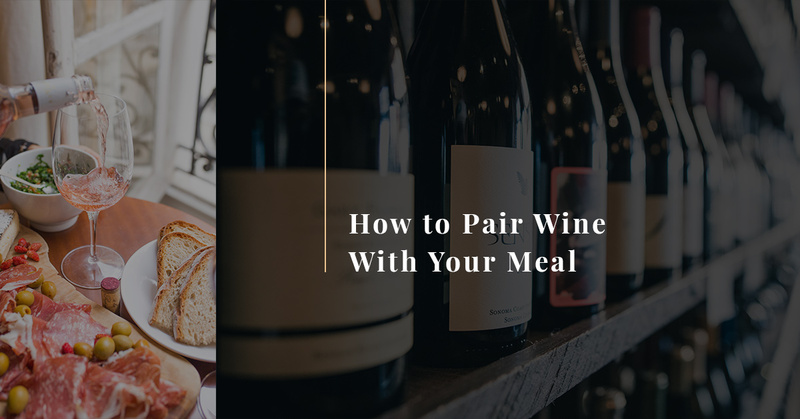 A glass of good wine is something that many people enjoy with their evening meal, and yet a surprising number of people don’t feel confident that they can choose the right wine and food pairing on their own. At Asiago’s in Boise, we absolutely love Italian food and a great glass of wine, which is why we will share some tips with you about wine pairings. We hope that the next time you come to visit us, you’ll use some of the tips in this post to order food and wine that will make an excellent pair. One of the best ways to choose the right wine with your dinner is to think about the flavor and weight of the wine. The weight doesn’t refer to how heavy the wine is on a scale, but rather it refers to the density of the wine. 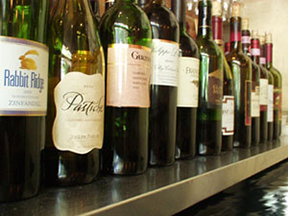 The color, alcohol, and body of the wine all play a part in determining whether it is a light wine or a heavy wine. Lighter dishes will always pair best with delicate wines while heavier dishes pair well with wines that are bold and strong. Unoaked whites refers to white wines that are matured in steel tanks rather than oak barrels. This way of processing wine leads to bright, acidic notes, which pair well with any dish that has lemon or lime juice in it. The acidic notes in the wine help to brighten the flavors of the meal. Lighter meats can be a little more challenging to find the right wine pairing, which is why you should also pay attention to the sauce. If the flavor of the meat is not the primary flavor note in the dish, then determine which type of sauce would be complementary to the meat. Would the chicken be delicious in a delicate white wine sauce, or a zesty red wine sauce? The answer will help you determine which type of wine to order. Typically, you will want to order a lighter wine to pair with your dessert. Dessert wines are usually sweet, so you’ll want to be careful not to overwhelm your tastebuds with too much sweetness. The best way to make this decision is to determine how sweet the dessert is likely to be and then order a wine that is a little bit less sweet. Bold red wines tend to pair well with Italian dishes due to the higher salt and fat content in the pasta, and the high tannins, or bitterness, in the wine. Asiago’s suggests pairing a glass of Shiraz with a baked macaroni dish that includes smoked gouda. The smokiness of the Shiraz will pair nicely with the smokiness of the gouda. We are proud of our wine bar at Asiago’s in Boise, and are excited to share some more tips on pairing wine and food with you. If you are looking for the best Italian food in Boise, then be sure to come by and order a freshly-made home cooked meal from our family to yours. Buon appetito!